June is one of our favorite months with the colorful flags, #TakePride hashtags, and Mickey Mouse Rainbow Love ears. 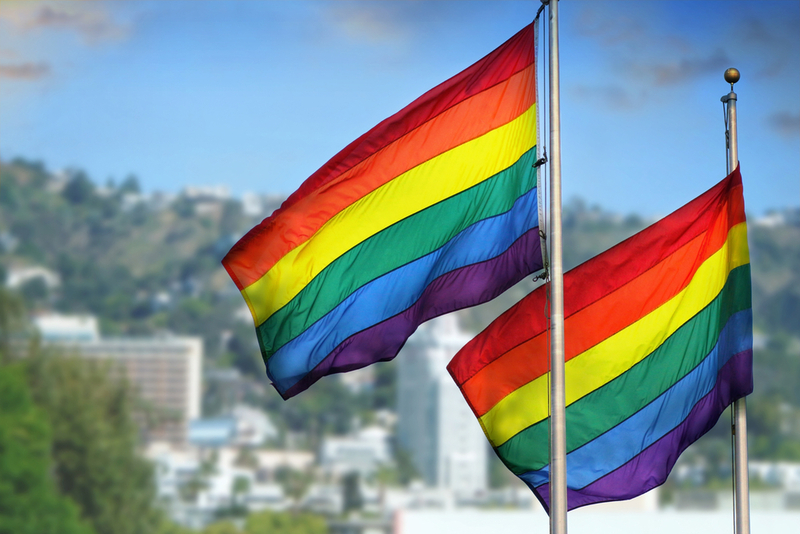 We love celebrating the LGBTQ+ community, and this week, we’re showcasing the Pride Month events taking place in North America. Below are just a few of the best events we could find and come back next week for our international edition, featuring celebrations from around the globe. Starting the month off strong, LA! Pride Week offers unforgettable experiences, like exclusive events at Universal Studios Hollywood on June 2 and 3, Women’s Night at the LA Sparks on June 7, and LGBT Night at the LA Dodgers on June 8. The Pride Festival itself takes place on June 9 and 10 in West Hollywood, featuring three stages with performances from artists such as Kehlani & Tove Lo. Then, show your pride down Santa Monica Boulevard in West Hollywood with the official LA Pride Parade, and this year’s theme of #JUSTBE. Back for its 30th year, the New Orleans Pride Festival welcomes more than 100,000 LGBTQ community members and allies. Over the three-day celebration, choose from more than 30 parties. Festivities start on Friday with the Pride Glow Kick-Off Party. Then enjoy PrideFest on Saturday, a pre-parade street party that leads into the main event, the Pride Parade. 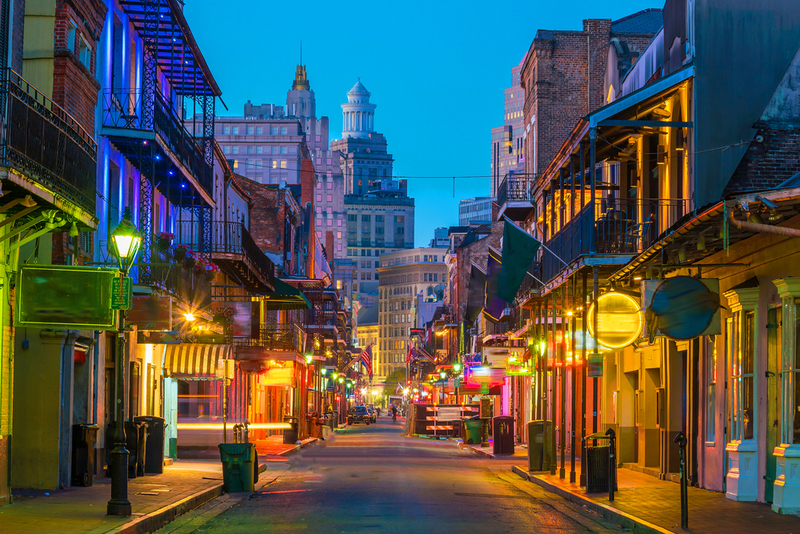 The parade route winds through the Marigny and French Quarters with more than 5,000 participants and celebrity guests. Ladies, before, during, and after the parade, stop by Girl Crush Rouge, the official women’s party of NOLA Pride. Chicago starts the celebration early. On May 4, 2018, Mayor Rahm Emanuel issued a proclamation recognizing June as Lesbian, Gay, Bisexual, Transgender, and Queer Pride Month in Chicago. 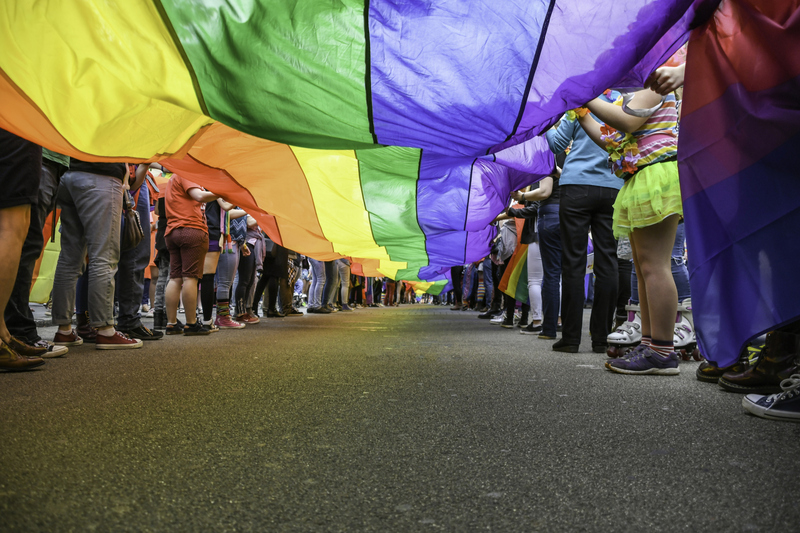 However, the 49th Annual Chicago Pride Festival begins June 16 with three stages and ample room to celebrate, from North Halsted Street to Addison to Grace. (Entry is free, but the suggested donation is $10.) Then, more than a million people converge for the Pride Parade, which stretches for 21 blocks and boasts 150 floats, vehicles, and marching bands on June 24. Stick around for Windy City Black Pride, beginning June 29. 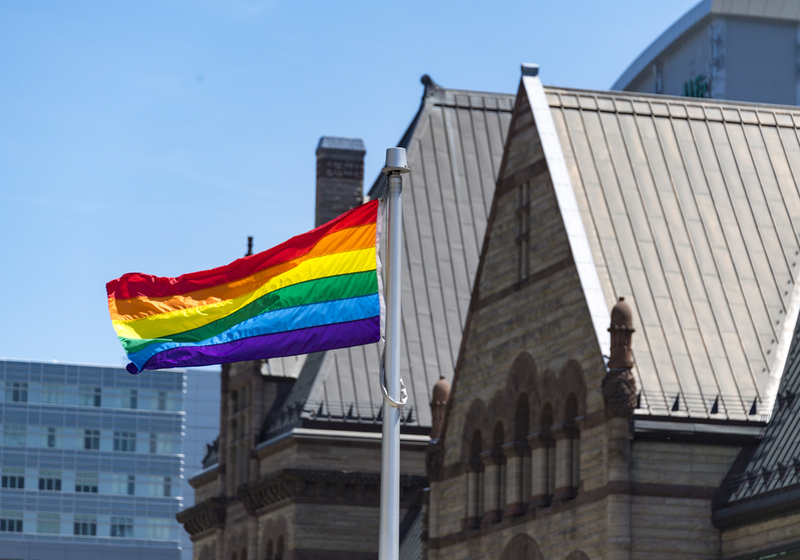 Pride Toronto gets in full swing from June 1st with the raising of the Rainbow Flag and Trans Flag at City Hall. Events run throughout the whole month, including the Pride Run/Walk Toronto, shows, and parties, but the festivities culminate June 22-24 with the Street Fair and annual parades. Enjoy the inclusive celebrations, including the Trans March, Community Fair and Space, as well as BlackOut, a safe space for Black, African/Caribbean, and multiracial youths. The Pride Parade on June 24 brings more than a million people to the city’s streets while the street fair offers a marketplace, food vendors, and for the first time this year, an Art, Eco & Wellness Zone. One of the oldest and largest LGBTQIA parades in the world, San Francisco knows how to show its pride. The celebration welcomes inspirational speakers and performers on 20 stages, including the Indie Oasis Stage, the Sundance Country Western Dance Corral, the LGBT Family Garden, Queer Youth Space, Homo Hip Hop, and the Women’s Stage. More than 50,000 marchers participated in last year’s LGBT Pride, and every year, a panel of judges award prizes in the categories such as Absolutely Fabulous Musical, Theme, Marching, Float, and Sponsor, as well as Absolutely Outrageous. 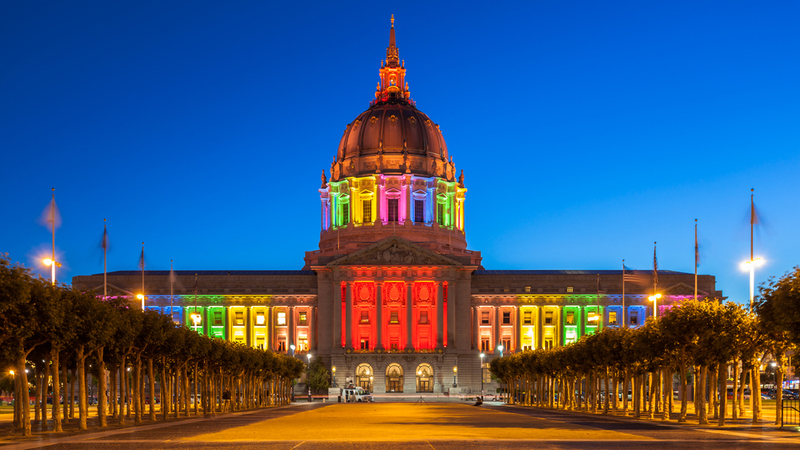 Be sure to get your tickets early for the Under the Rotunda at City Hall, the Official San Francisco Pride VIP Party. 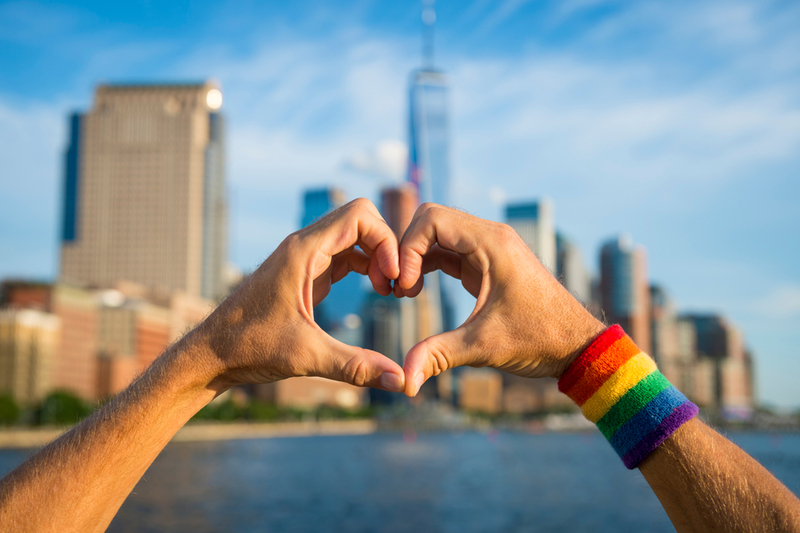 New York City kicks off their Pride Week celebrations early with the Human Rights Conference on June 14, which brings together thought-leaders from SUNY, the United Nations, GMHC, SAGE, OutRight International, Weill Cornell Center for Human Rights, and more. Then, a week of events sweeps through New York City and celebrates all areas of Pride, including OutCinema, Garden Party, Family Movie Night, VIP Rooftop Party, and Youth Pride. The Rally, which first took place after the Stonewall Riots in 1969, is free and welcoming for all on June 22. Then take part in the March on June 24 with 2018 Grand Marshals Billie Jean King, Lambda Legal, Tyler Ford & Kenita Placide. Also on the 24th, head to the streets for PrideFest, which celebrates its silver anniversary this year. These are just a handful of the fabulous celebrations that take place throughout Pride Month. Found the celebration you want to enjoy and show your pride? 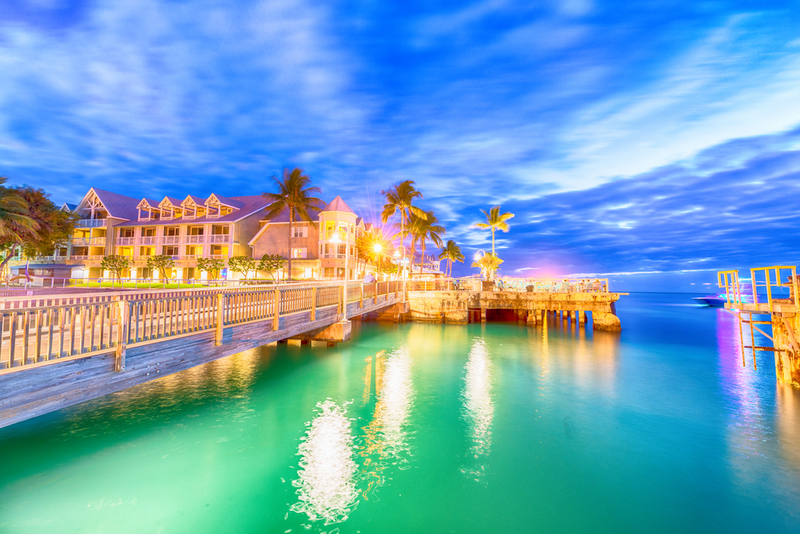 Together with GOGO Vacations, your local travel agent will get you there.